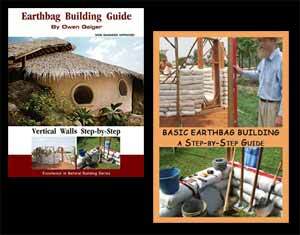 Strawbale Building in Italy in 2012 is On! Check out Arcadia Power for their deals in the United States. Click here to find out about them!